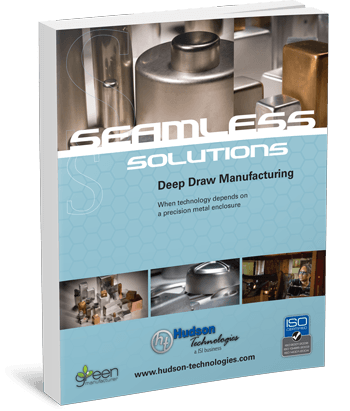 Deep drawing is a popular metal forming method. It is preferred by manufacturers because it offers cost savings for high volume productions. Deep drawing is also a top choice when it comes to high strength and low weight products. Fill out the form on the right to access your own copy of the guide.